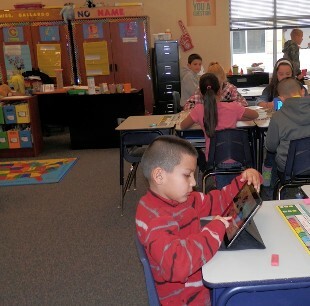 The State of Texas’ mandated curriculum is the Texas Essential Knowledge and Skills (TEKS). 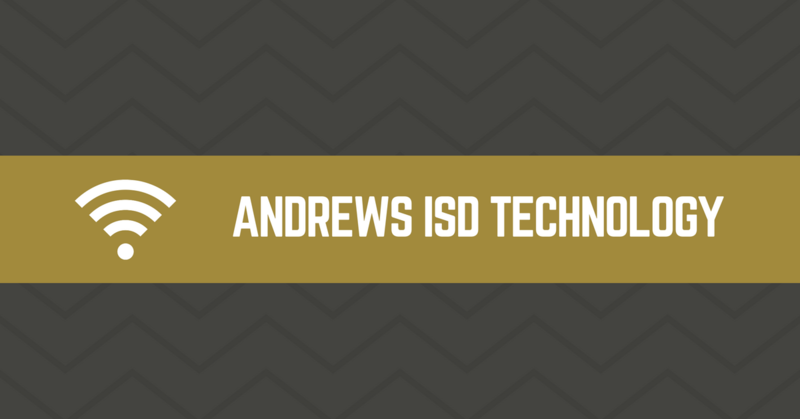 The Andrews ISD is fully aligned with the TEKS instructionally as required by the Texas Education Code (TEC). 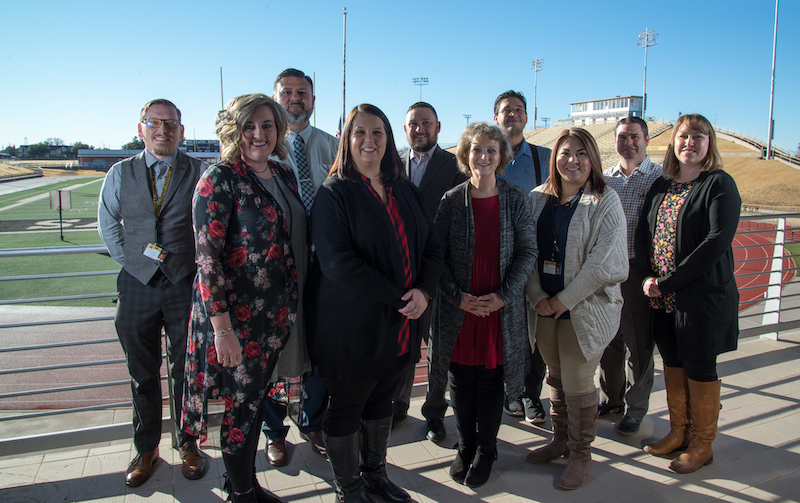 Andrews ISD teachers implement the TEKS utilizing the Margaret Kilgo Scope and Sequence that allows instruction to occur in a logical sequence to further increase student achievement. A variety of TEKS-based resources are utilized to provide meaningful, engaging instruction for our AISD students including state-adopted textbooks and online resources. For more specific information regarding AISD’s curriculum and resources, contact an appropriate district or campus administrator.